This is my master recipe for venison chili, and it is the best chili you have probably ever had. Seriously. It’s won awards. 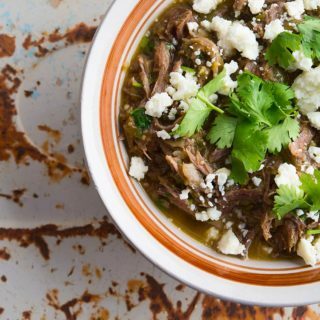 Beans or no beans, and, honestly, any meat, this is a recipe you need to know by heart. It’s that good. This is how I preserve the season’s pepper harvest. It’s a great way to have roasted peppers at your fingertips the whole year through. 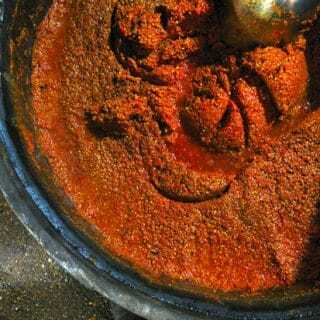 A few years ago I traveled to Louisiana and learned from the McIlhenny family themselves how to make Tabasco Sauce. Now, two years later, I can finally tell you how to make it. It’s easy, but like fine wine, it takes time. This is one of the most awesome things I’ve ever made: Jalapenos, fire-roasted, then smoked, then preserved with a little vinegar and oil. Put that on a taco and you will absolutely not be sorry! 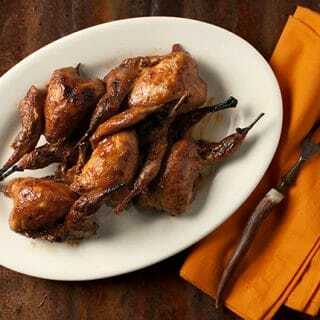 Quail barbecued slow and low with Arizona sauce. 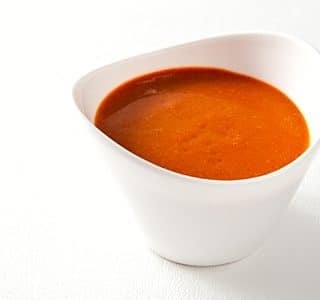 What is Arizona sauce, you say? All that is good about the wild foods of the Southwest: mesquite honey, tequila, and wild chiltepin chiles. 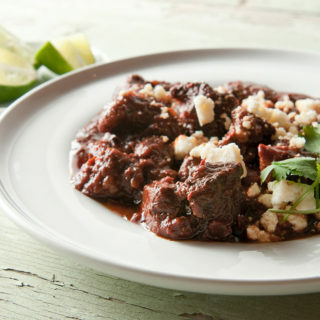 One of my favorite Mexican restaurant dishes, I decided to try my hand at making an authentic chile colorado with wild boar. 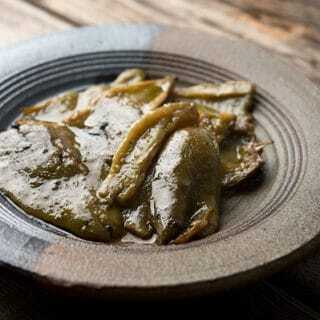 It’s like mole, only spicier and easier to make. 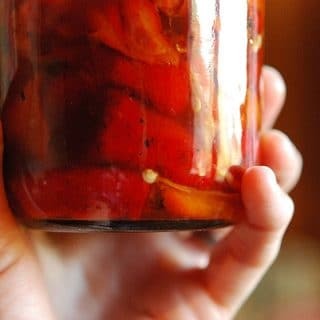 I’ve been making my own hot sauces for years, but none have been as good as this sauce I made with wild chiltepin chiles from southern Arizona.